We're riding 3,000 miles across America for clean water. The Race Across America (RAAM) is considered to be the world’s toughest bike race, with riders completing a cross-country trek in fewer than nine days. Starting in Oceanside, California, RAAM spans 3,000 miles, climbs 175,000 feet, crosses 12 states and finishes at City Dock in Annapolis, Maryland. Open to amateur and professional racers, in solo, 2-, 4- and 8-person relay teams, there is no other race in the world comparable to RAAM. Not only has RAAM proved to be one of the most challenging races in the world, but has become a huge platform for racers to raise awareness and money for charities of their choice. We’re cycling for water. In June 2019, our team is taking on the world’s toughest bike race—riding 3,000 miles across America to raise awareness and money for clean water and sanitation. 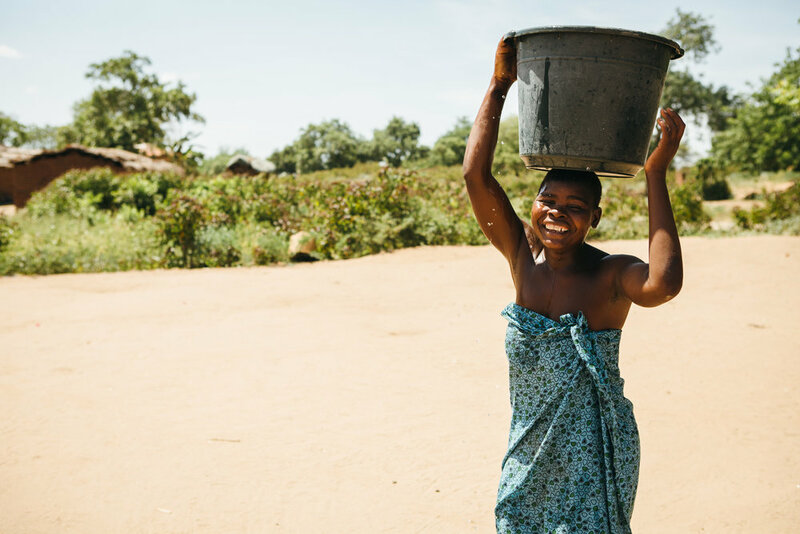 Funds raised will go to Water For People, an organization that promotes the development of high-quality drinking water and sanitation services, accessible to all, and sustained by strong communities, businesses, and governments. Please join us by supporting our efforts and donating to help us meet our goal of $100,000. Every dollar counts. The 2017 EA/Water For People team finished the race in 8 days, 5 hours, and 57 minutes. The 2019 team goal is to finish in 7 days, 6 hours. Thank you to our generous sponsors and donors! Learn more about sponsorship opportunities.